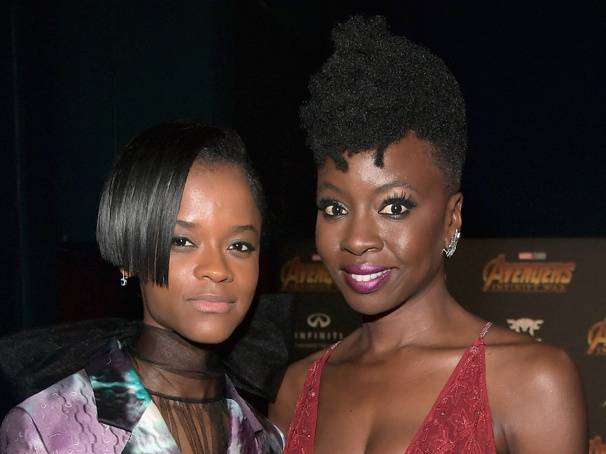 Letitia Wright has been cast in the upcoming Young Vic production of The Convert, written by Tony-nominated playwright Danai Gurira (Eclipsed), who acted alongside Wright in the hit film Black Panther. Directed by Ola Ince, The Convert will begin previews in London on December 7, 2018 with an opening set for December 14. Set in 1896 in modern-day Zimbabwe, The Convert follows Jekesai (Wright), a young Shona woman fleeing forced marriage who finds herself working for devout Catholic priest Chilford (to be played by Paapa Essiedu). He relishes the opportunity to shape his new convert, but Jekesai's salvation has a price. Joining Wright and Essiedu in the cast will be Ivanno Jeremiah, Jude Akuwudike, Rudolphe Mdlongwa and Pam Nomvete. Additional casting is forthcoming. The Convert is scheduled to play a limited engagement through January 26, 2019.